Connections 2019 features unrivaled networking opportunities, with ample time for you to facilitate new, impactful business relationships. And, you get to have a little fun while doing so! 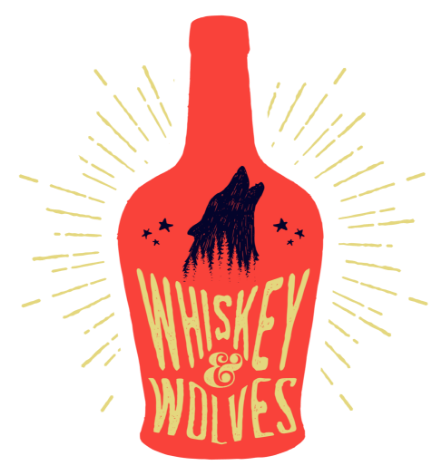 It’s pure Colorado as Connections 2019 presents Whiskey and Wolves – a unique experience featuring samplings from Colorado’s own Distillery 291 and an opportunity to interact with rescue wolves. Yes, wolves! This outdoor event also features local craft brew selections, tunes from Chill Duo, and an up-close experience with birds from prey from the resort’s Falconry compound. All this and the picturesque backdrop of the Rockies – what better way to wrap up day one?! You’d be stone cold crazy not to attend Tuesday’s main entertainment – The Ultimate Queen Celebration starring Marc Martel! Martel, who lent his crazy good vocal chops to the Oscar nominated film Bohemian Rhapsody, will mesmerize you with his haunting vocal similarity to Freddie Mercury. From Queen classics to the band’s take on other musical standards, this concert is sure to rock you! 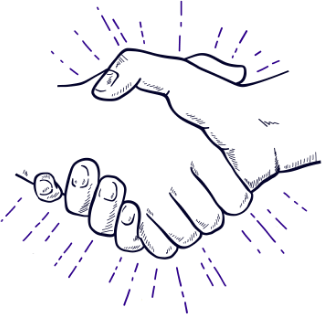 Nothing can replace the power of in-person relationship building, and Connections excels at providing you as many opportunities as possible to interact with other decision-makers. Take advantage of our networking meals throughout the day to share a bite and some conversation. Ignite consists of a series of “speed meetings” between a conference attendee and the contributing organization of their choice. Meetings are seven minutes long, with a two-minute break between appointments. Meeting requests are matched electronically and schedules will be generated based on preferences and availability. Attendees will be asked to fill out a short registration form and select their top five to ten contributors... voila, it’s that simple. TWO WAYS TO BENEFIT FROM IGNITE! Ignite speed meetings are designed to help you super-charge your conference networking opportunities! You’ll have the unique opportunity to engage the carrier representatives, third party logistics providers and technology leaders of your choice. After we match attendees with contributors, your Ignite meeting schedule will be emailed to you two weeks prior to the event. Too many contributors to choose from and not enough time? Be sure to stick around – the company of your choice might have an opening! Are you ready to grow your business? Put the power of Connections and its broad industry appeal to work for you. As a contributing organization, you’ll receive a designated table at the event for two company representatives, your company name listed on the Connections 2019 Ignite web page, your company logo on all Ignite event signage and in the Connections 2019 conference guide and app. Check out our sponsorship opportunities to find out how you can attend Ignite for free or at a discounted rate! *All contributing organizations must be registered for Connections 2019 and have paid the $1,000 Ignite fee by June 1, 2019. SECURE YOUR SPACE AT IGNITE TODAY! © 2019 Southern Motor Carriers Association, Inc. All rights reserved.